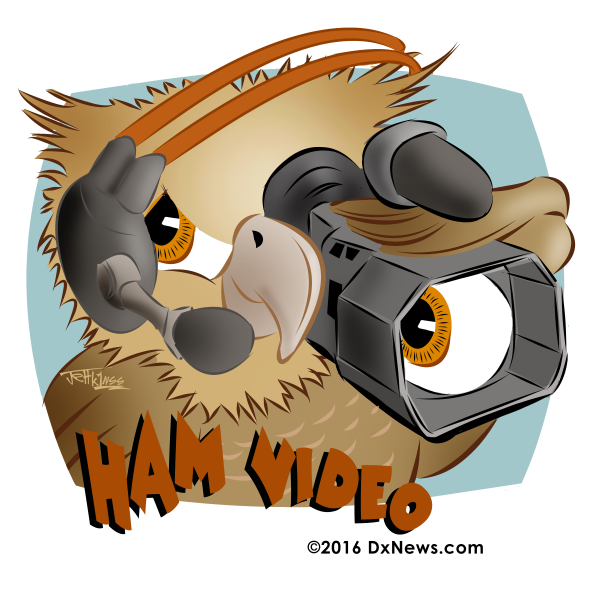 Video TK0C Corsica Island CQ WW DX CW Contest 2017 and CQ WW DX CW Contest 2016 before the contest preparation. Our 2017 no aluminium tubes, two van, field day style expedition again turned out be a great success. It all started as a single van expedition II0C in 2014 and continued as M/S TK0C in 2015, and M/2 in 2016 & 2017. Highest number, probably in all categories, 13.123 QSO were made with a field day style setup where we loaded two vans and one car with fibreglass poles, stations, amps and kilometres of coax and wire. The greatest tool, our “QSO generator” - a box that solves 1amps - 2 radio, antenna reverse - crossover, PTT interlock & RX/TX antenna distribution, proved again to be perfect and was upgraded with 6x4 RX distribution box. All antenna work was done from Monday evening till Thursday and we were amazed what ten guys, organised in three teams can accomplish. Disassembly was done in a few hours. The team spirit and motivation was at highlevel during the whole contest so all six operating positions were most of the time. The biggest challenge was high wind & waves which destroyed almost all antennas during the night so Sunday morning brought only two operational positions. In a few hours we managed to repair all broken poles and we were back in the game with 80% setup. Some of the antennas are still missing, consumed by Neptune.